Not able to attend ‘The Hunger Games: Catching Fire’ panel at San Diego Comic-Con 2013? No worries, we have a video of it courtesy of YouTube user magicinthenumbers. ‘The Hunger Games: Catching Fire’ panel stars director Francis Lawrence, Willow Shields (Primrose Everdeen), Lenny Kravitz (Cinna), Jena Malone (Johanna Mason), Jeffrey Wright (Beetee), Liam Hemsworth (Gale Hawthorne), Josh Hutcherson (Peeta Mellark) and Jennifer Lawrence (Katniss Everdeen). A brand new ‘The Hunger Games: Catching Fire’ trailer also made its debut there. If you haven’t seen it yet, visit here to watch it now! Trust us, you wouldn’t regret it! Via Hunger Games Fireside Chat. 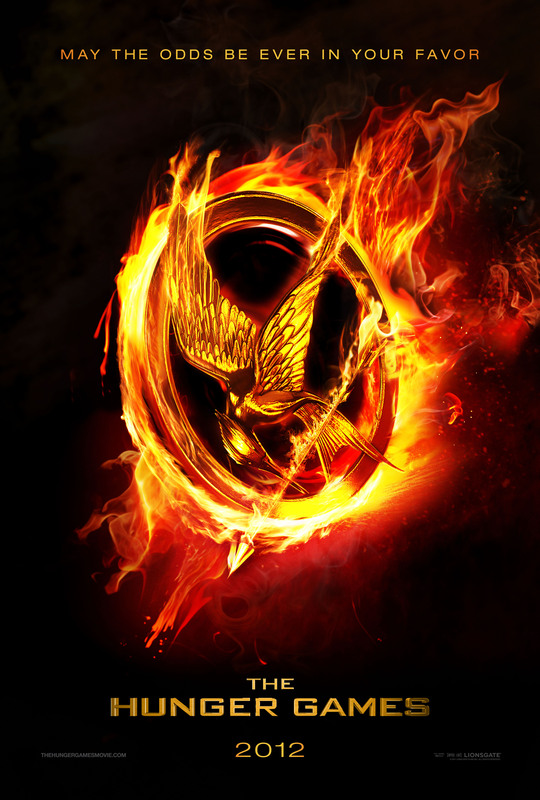 Rejoice The Hunger Games franchise fans in Singapore! 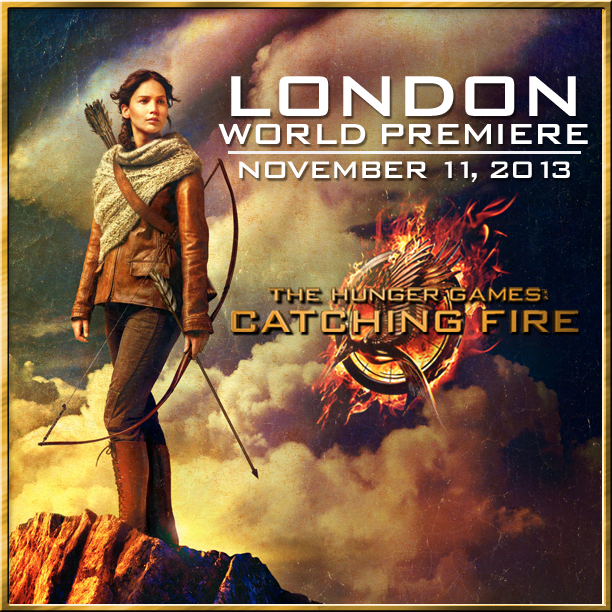 Shaw Online has just announced that ‘The Hunger Games: Catching Fire’ will be released in IMAX format this November! 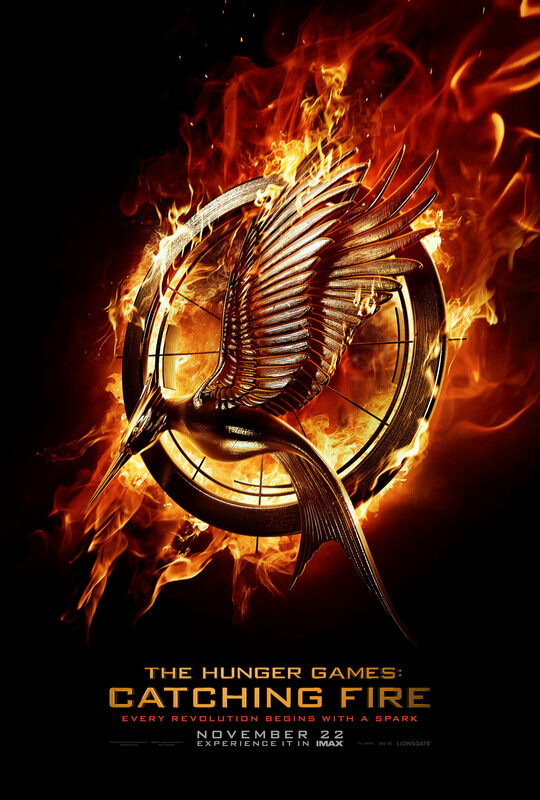 This is great news considering parts of ‘The Hunger Games: Catching Fire’ are specially shot in IMAX. Be prepared to feat your eyes in IMAX format this coming November. Currently, we are unsure if IMAX release will be the same as normal release which is scheduled to be on 21 November 2013 in Singapore. Shaw Online has confirmed with us as of now, both IMAX and normal release will be on 21 November 2013. Lionsgate and Subway® restaurants in U.S. and Canada are pairing up to promote ‘The Hunger Games: Catching Fire’ which is scheduled for release in Singapore on 21 November 2013. Check out the full press release below for more details. Milford, CT and Santa Monica, CA (July 8, 2013) – SUBWAY® restaurants, the world’s largest restaurant chain, and Lionsgate (NYSE: LGF), a leading global entertainment company, today announced that SUBWAY® will be the exclusive restaurant promotional destination for the film “The Hunger Games: Catching Fire,” the highly anticipated second installment of the global blockbuster “The Hunger Games” film franchise. 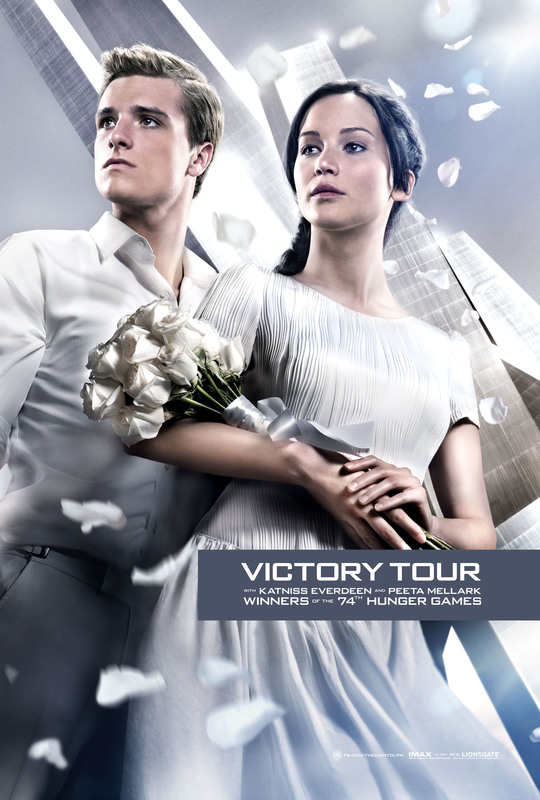 “The Hunger Games: Catching Fire” will open in theaters worldwide on November 22. SUBWAY® and Lionsgate will utilize their promotion to support Feeding America, a non-profit organization consisting of more than 200 food banks nationwide. SUBWAY® restaurants in the U.S. and Canada will be fired up in anticipation of the film’s release, with a number of promotional assets planned for in-store, social, online, and broadcast. A special product line will be featured with thematic ties to the film, along with specially marked packaging with codes encouraging customers to engage online for their chance to win prizes. SUBWAY® customers can also pose with their favorite character’s standees in the restaurants and are invited to share photos on social media for additional chances to win. “The Hunger Games: Catching Fire” begins as Katniss Everdeen has returned home safe after winning the 74th Annual Hunger Games along with fellow tribute Peeta Mellark. Winning means that they must turn around and leave their family and close friends, embarking on a “Victor’s Tour” of the districts. Along the way Katniss senses that a rebellion is simmering, but the Capitol is still very much in control as President Snow prepares the 75th Annual Hunger Games (The Quarter Quell) – a competition that could change Panem forever. 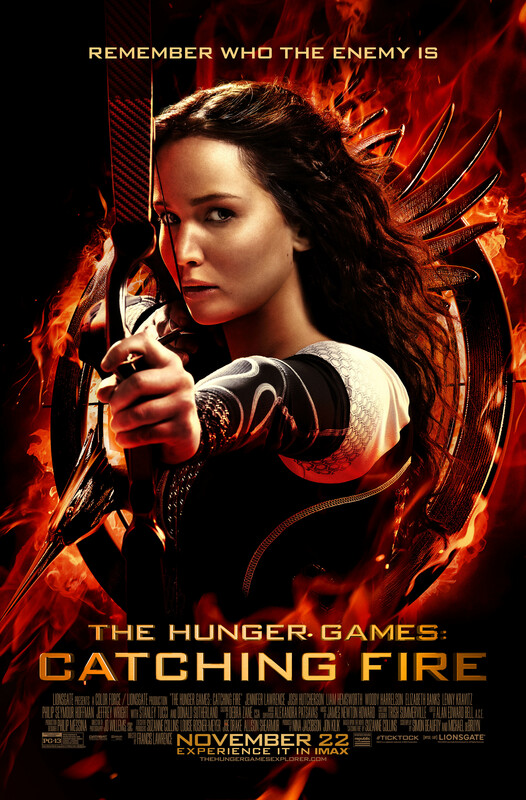 “The Hunger Games: Catching Fire” is directed by Francis Lawrence, from a screenplay by Simon Beaufoy and Michael DeBruyn, based upon the novel “Catching Fire” by Suzanne Collins and produced by Nina Jacobson and Jon Kilik.